The truth about lash extensions is they make your lashes look gorgeous! If you go to a reputable establishment, you can have great results with eyelash extensions. I decided to go for lash extensions for the second time. The first time, I put them on, it was on the newer side and there weren’t that many salons providing this service. I loved the result! I eventually took the extentions off to give my eyes and my eyelashes a break. The second time, I was travelling. I thought, what a great way to not have to wear makeup during my holiday. This proved to be true for a period of time, anyways. After wearing extensions for 3 months, brushing them daily and using the recommended long lasting serum, I took them off. They looked great, but the maintenance was huge. Not only do you have to book appointments every 10 days, it takes close to 45 minutes to get a “fill.” I decided that the time and expense wasn’t worth it. The problem is, after taking your lash extensions off, you are left with stubby eyelashes. The second time, wasn’t as bad as the first time but it was noticeable. Scary, right? Once your lash extensions come off, you immediately want your old eyelashes back. While mascara used to take care of the length and volume, with short eyelashes, it is difficult to create that desired look. 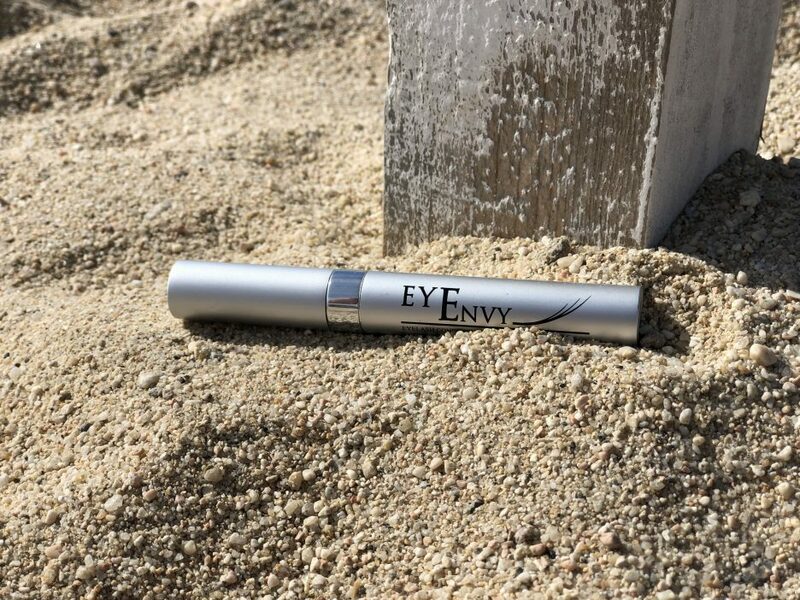 A week after the eyelash extensions came off I started to use a product called EyEnvy (not sold online), which is not cheap but definitely not the most expensive product on the market. In conjunction with this eyelash serum, I started to use a lash enhancing mascara. 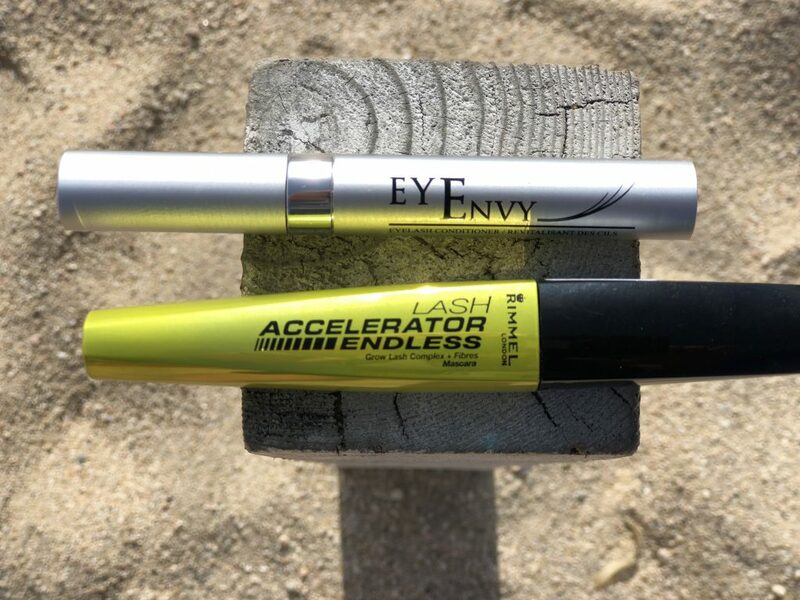 I heard rave reviews about “Lash Accelator Endless by Rimmel London” and this product can be found at your neighborhood CVS or drugstore and will not break the bank. Within a few weeks, my own lashes were at an all-time high and the length-crazy long. For the additional volume I crave, I am now using decadent “Kat” magnetic eyelashes. 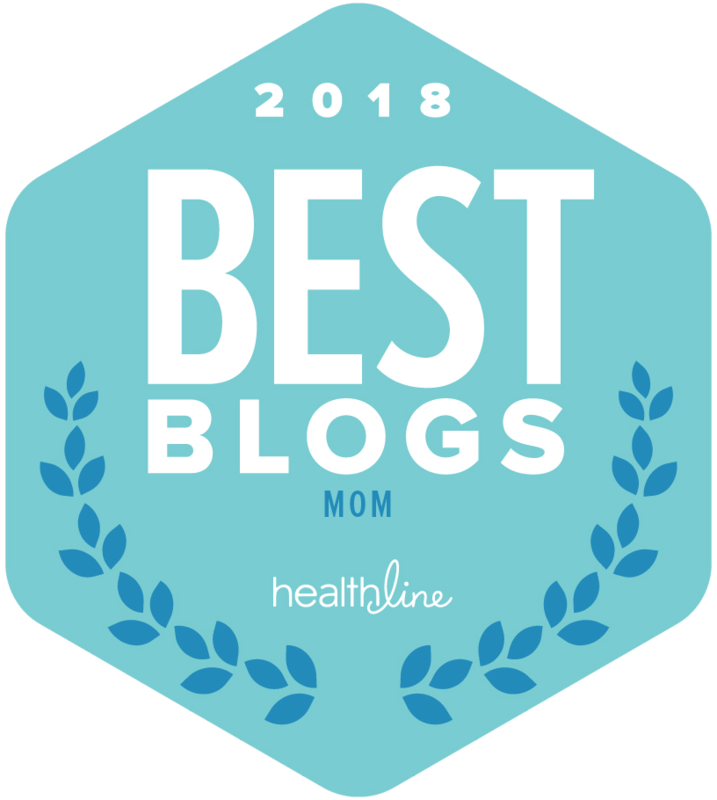 During the process of growing back my lashes, I was finding that with trial and error with strip eyelashes, I was losing eyelashes along the way. With magnetic eyelashes, I get the volume without destroying my existing lashes. 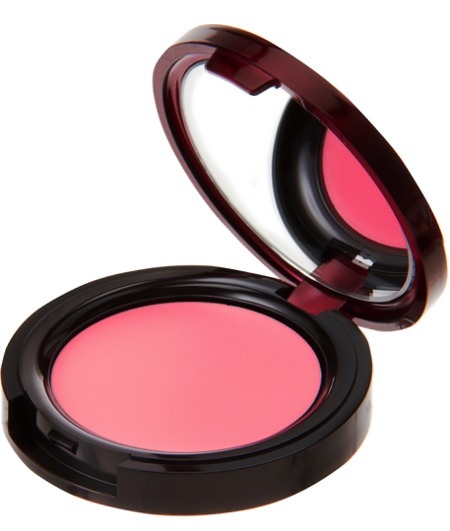 Do you have a product that you can recommend that you love?